Yay !!!!!! Its Creative Spark Magazine time again. Thank you again Hope Smitherman for all your help and encouragement. Yay !!!!!! 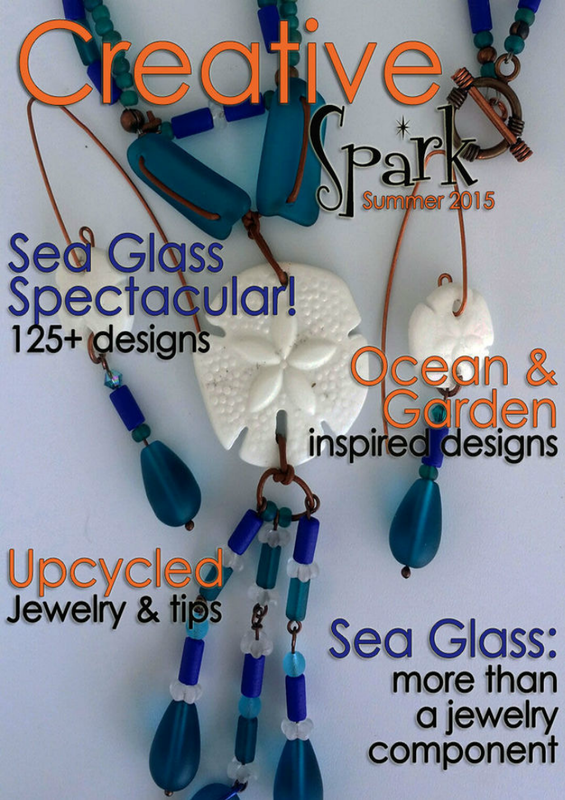 Its Creative Spark Magazine time again. Thank you again Hope Smitherman for all your help and encouragement..